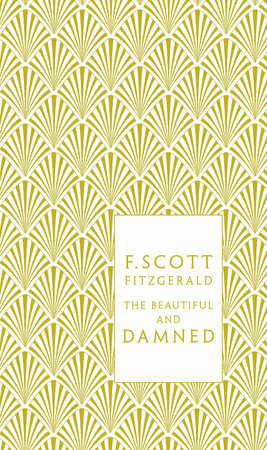 Acclaimed cover designer and illustrator Coralie Bickford-Smith celebrates F. Scott Fitzgerald with designs that reflect what she refers to as "the elegance and glamour of the Art Deco period [and a] sense of ornate detail fused with the modernist aesthetic of mechanical repetition." 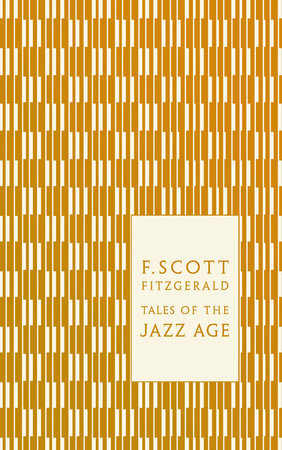 She does so beautifully with this absolutely gorgeous new set of Penguin Classics hardcover books with Jazz Age patterns. 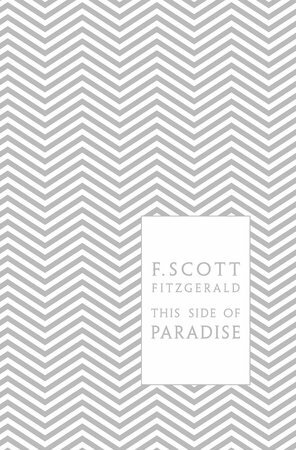 Including metallic foil-stamped jackets and matching bookmarks, these decadent books are a wonderful complement to Fitzgerald's signature theme and style.